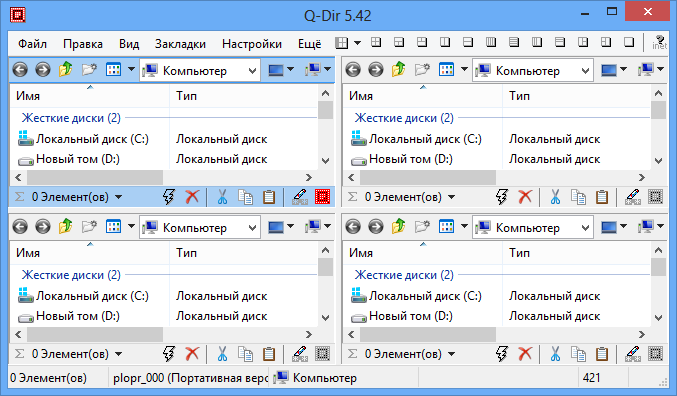 - Corrections in Q-Dir for Win-8 x64 and language files update. • Bug-Fix Windows Server (2008,2012) operating systems. - Optimization, corrections, and improvements in the list view plus language files updating. • Drag and Drop Bug_Fix for Windows-XP and Windows-Server 2000! • Update of the language files in Q-Dir. • Autocomplete (auto-completion) filter entries can be deleted. • Optimization and adjustments for the Windows 8 and Windows-7 plus update of the language files in Q-Dir. • Verification and testing Q-Dir for Windows-8.1 Blue on Windows 8.1 Pro Blue Preview. • Update of the language files for Q-Dir. • Update the language files in Q-Dir. 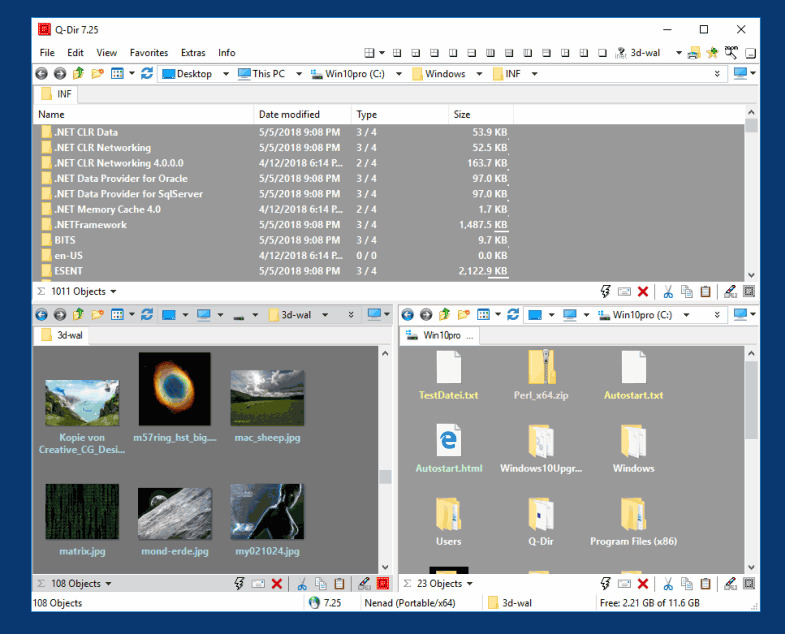 • Customisation and adjustments in Q-Dir for Windows-8.1 tested on Windows 8.1 Pro Blue Preview.